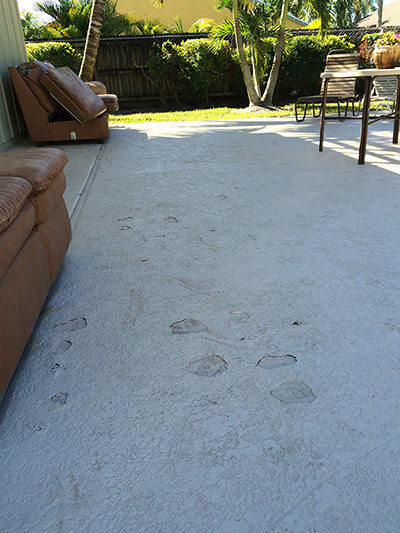 No more frequent repainting of your outdoor flooring or decking! 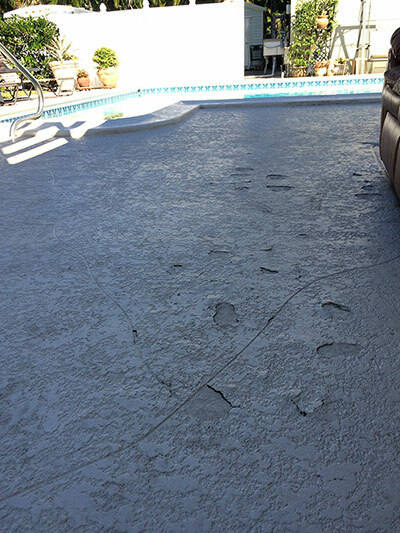 Do thin, chipped, cracked and peeling painted floor coatings make your outdoor areas unsanitary, unsafe, and unattractive? Are they harboring bacteria, mold and mildew? What about the serious liabilities of trip and fall hazards? The unsightliness alone is cause for concern. The secret to our success lies in our proprietary 2 component aliphatic polyavastic. This makes our resin the quality product you can’t afford not to use! 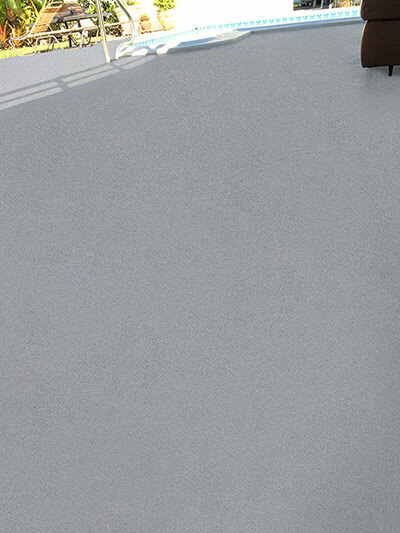 Whether you choose our natural pebble stone flooring, crushed granite flooring or Outdoor Tough weatherproof flooring by Everlast Epoxy, polyavastic is what makes our products durable and weatherproof. 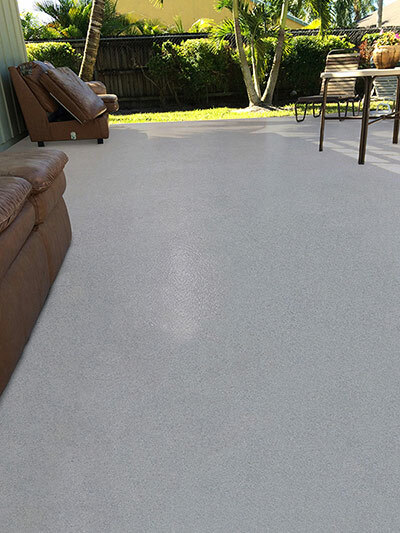 Unlike other typical cool deck coatings, our 2-component aliphatic polyavastic resin doesn’t require frequent repainting. Our polyavastic is much more flexible than epoxy or polyurethane. Our floors simply last longer because they don’t crack as easily. Because of its flexibility, toughness and rigidity, polyavastic has more slip resistance than it’s polyaspartic, polyurethane and epoxy counterparts. Outdoor Tough is a perfect choice for multiple outdoor flooring solutions!